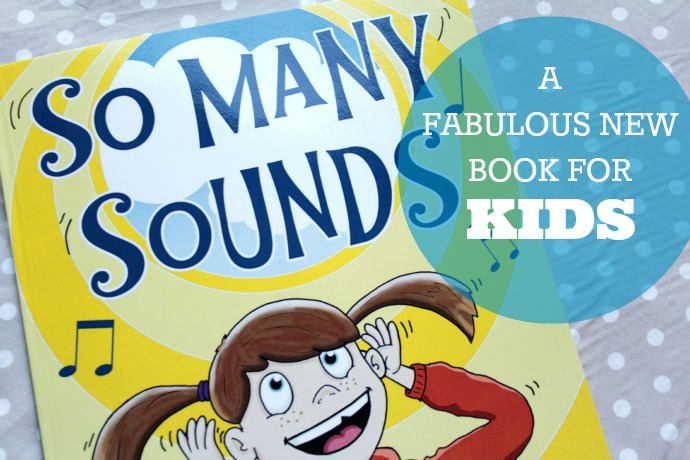 So Many Sounds - When a Fellow Mum Does Good! | Life Love and Hiccups: So Many Sounds - When a Fellow Mum Does Good! Don't you love it when another mum you know does good? 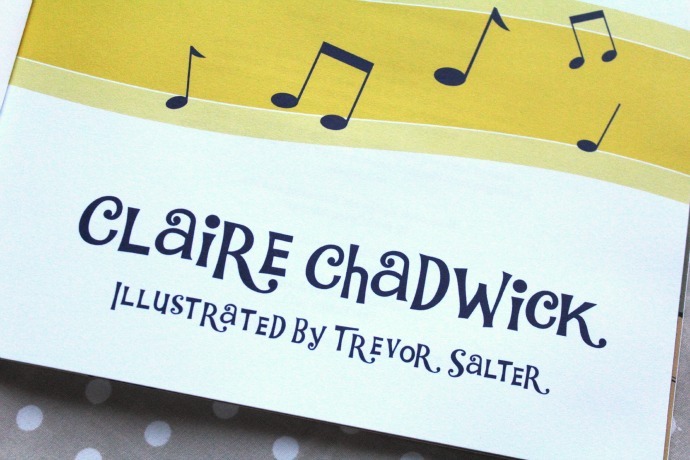 Like publishes a gorgeous children's book kind of good. That is EXACTLY what my gorgeous fellow blogger Claire has done, and I am peachy pink with Pride. This book is aimed at kids 2 plus, but my 6 year old has it sitting on his bedside on high rotation. I am not a literacy expert, so I'm not the right person to tell you all the technical kind of stuff this book covers off, but it's fun, seriously fun and quite frankly anything that gets my youngest (who is learning to read) interested, gets a big tick from me. 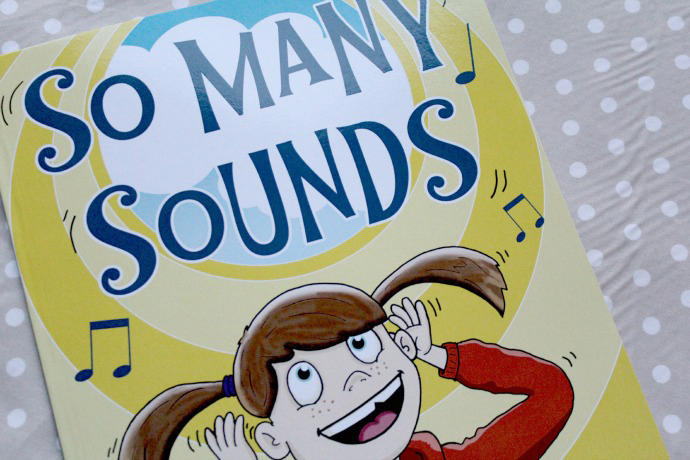 Claire also has a whole kit and caboodle of activities on her website related to 'So Many Sounds' and these are perfect as a resource for both parents and teachers. So whether you want a fabulous book for your own kids or to give as a gift, or you just want to support a fellow mum and blogger who is doing something incredibly amazing with her life, you can purchase the book from Amazon here. Congratulations Claire, you clever chick you!